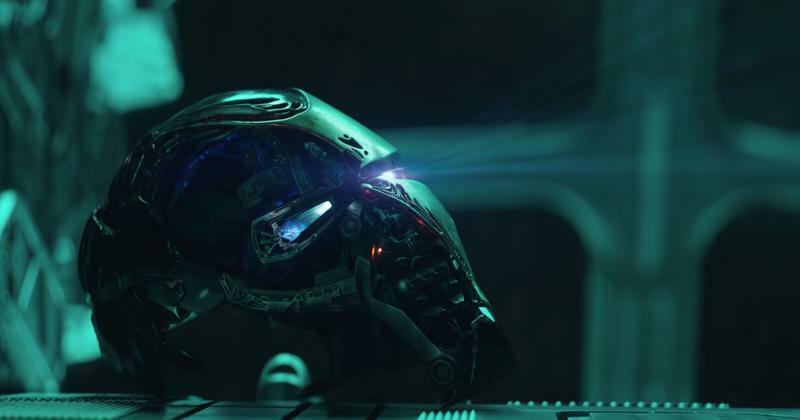 One of the most anticipated trailers of all time was for Avengers: Endgame, and while it didn’t give us many details about the movie, it did give us enough to tease the next chapter in the Avenger’s saga. Turns out, fans couldn’t get enough of it, as the new trailer made history. 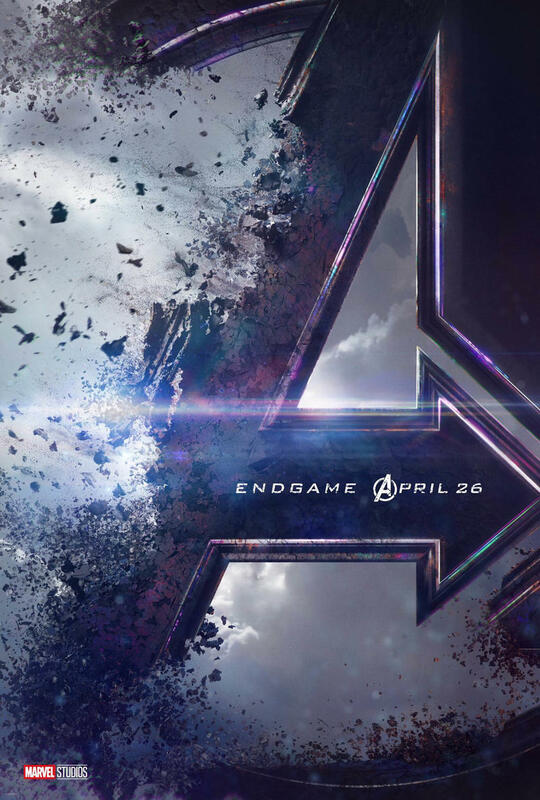 Marvel Studios announced that the Avengers: Endgame trailer received 289 million views in its first 24 hours. The figure calculates the total number of views the trailer received on every medium, including YouTube and other social media sites. The previous record hold was Avenger: Infinity War with 230 million total views in its first 24 hours, but Endgame one-upped its predecessor by nearly 60 million views. Anticipation for Avengers: Endgame could not be higher, and part of the hyper is because of how Avengers: Infinity War ended. Instead of showing what Thanos has been up to and how the Avengers will beat him, the newest trailer shows the Avengers contemplating their existence in this new world without many of their close friends. It’s a stark difference from many other films in the MCU that saw Earth’s Mightiest Heroes earn victory after victory. Now, they are down and defeated and it’ll serve for a much more enjoyable movie that will see them overcome an impossible task.